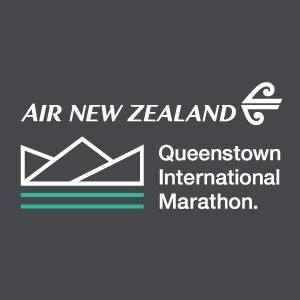 An international running festival incorporating 42km, 21km, 10km and 3km kids run options. 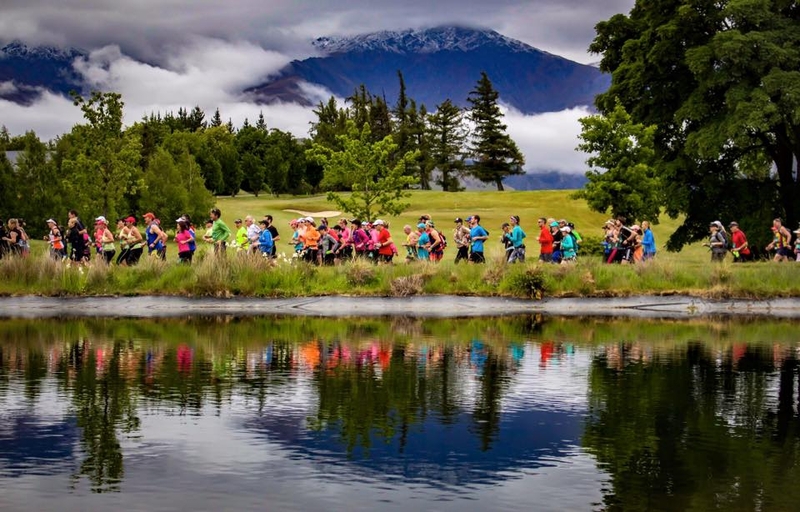 The course is set between the backdrop of the world renowned Crown and Remarkable mountain ranges, and takes in the best highlights of the Queenstown Lakes region including Millbrook resort, Arrowtown, Lake Hayes, Shotover River, Lake Wakatipu and Queenstown Gardens. The finish area includes live DJs, food stalls and massage stations. A prize giving takes place later in the afternoon.